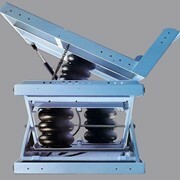 The Pegasus 1930 and 2632 is the world's first overhead warning system. 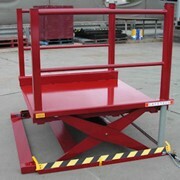 They have a narrow slab that allows them to fit through a standard single doorway (800mm) and a whopping 45% driving gradeability (so you can drive your lift straight up onto your trailer). 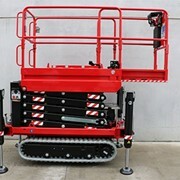 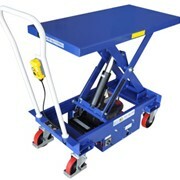 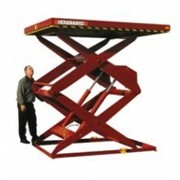 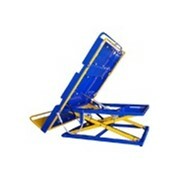 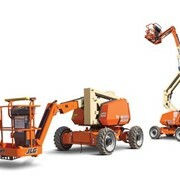 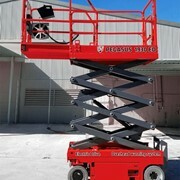 These scissor lifts also have an extra long slide-out deck with 4 oversized rollers for silky smooth operation. 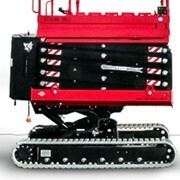 Direct electric drive technology means whisper quiet operation and no Hydraulic fluid left behind. 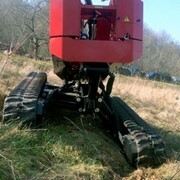 The electric drive system is fully adjustable. 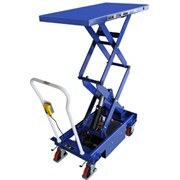 With the flip of a switch you can easily adjust drive speed, max height lift and lower speeds as desired. 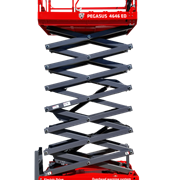 If you don’t want to go over 25m and you have a 26m machine you can limit the height of your Pegasus to only 25m. 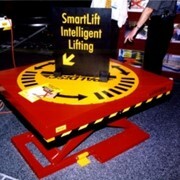 Both models easily fit through a standard doorway (or inside a normal elevator) and have a 30% gradeability. 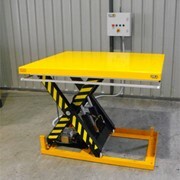 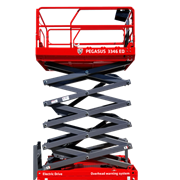 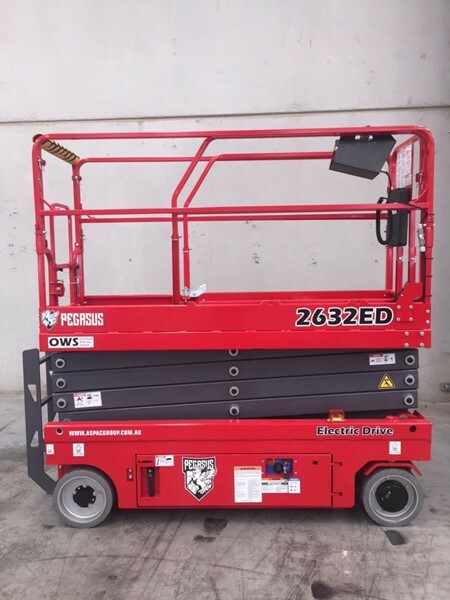 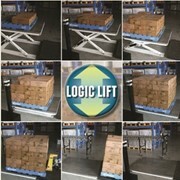 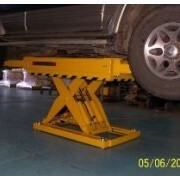 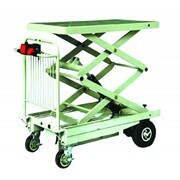 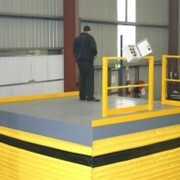 What makes the Pegasus Slab Scissor Lifts the best?